〈LFC(Lowry Family Collection)〉is selling high quality jewelries produced by Joe Dan Lowry, the world’s leading authority on turquoise. He supervises and grades a lot of museum materials on turquoise (Heard Museum, Smithsonian Museum, San Diego Museum of man etc.). Also, he presides Turquoise Museum in Albuquerque, New Mexico.LFC produces turquoise jewelries with artists having technique of excellence and sells them. 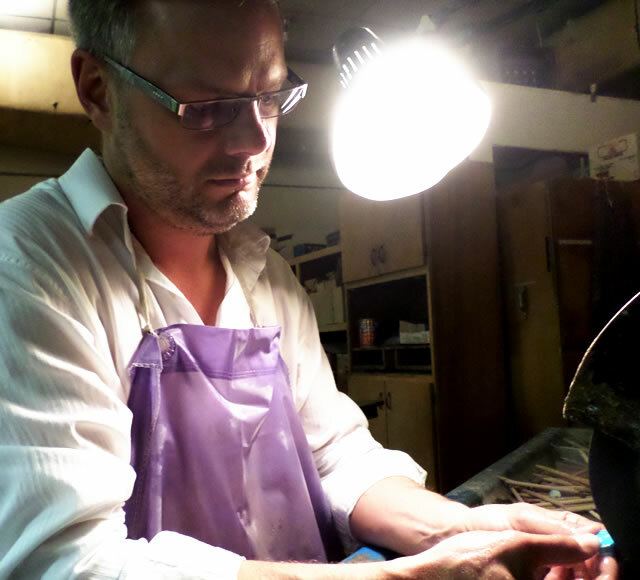 Price is appropriate for its carat, grade, or lapidary work of artists. 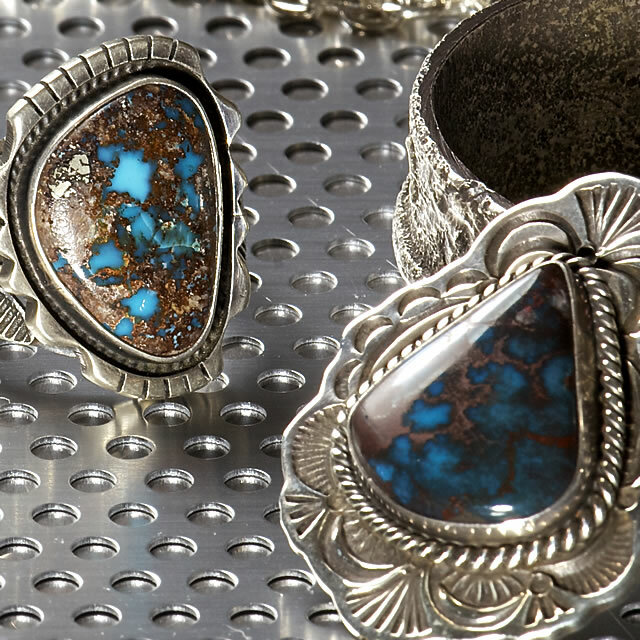 LFC uses the turquoise Joe Dan well selected and issues LFC-proprietary expert evidence and warranty only for the products produced by jewelry artists who agree with Joe Dan’s intent. Since He’s expert evidence and warranty are only issued for LFC, we are able to clearly distinguish LFC jewelries from others. Joe Dan produced LFC to set a standard of turquoise, which hadn’t existed before. 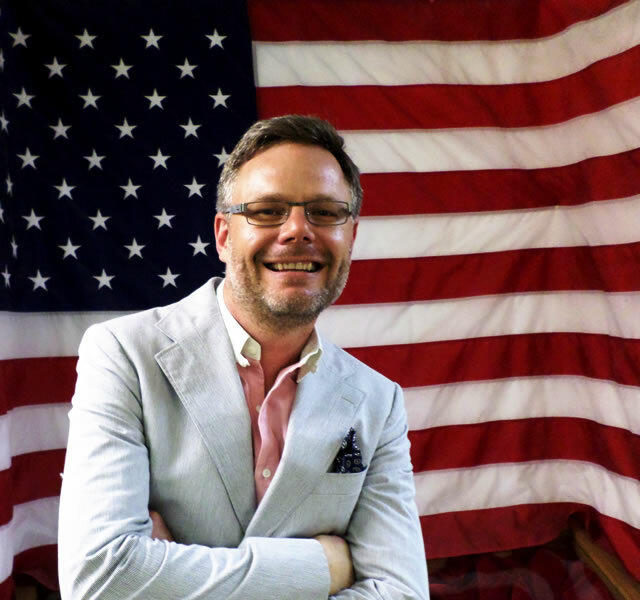 He hopes that turquoise will be used and recognized more not only as American casual items but also as other fashion’s ones. 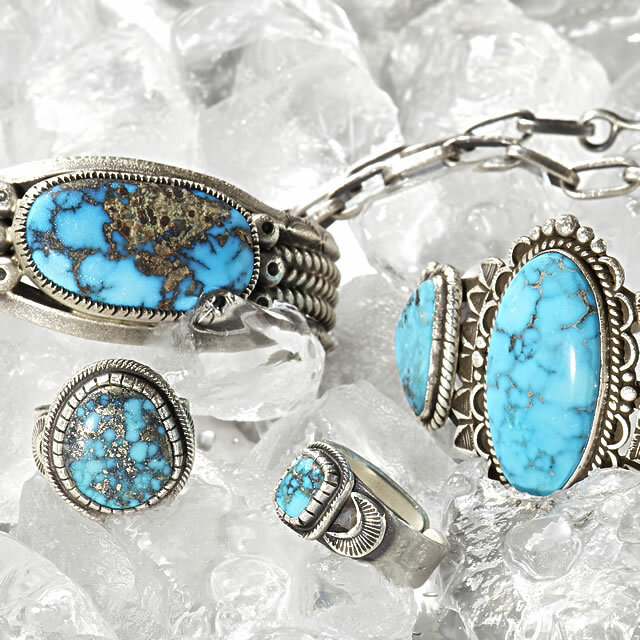 LFC offers a lot of turquoise jewelries including Indian Jewelry. To make turquoise something familiar to everyone, LFC proposes various kinds of fashion styles that are brought in turquoise. 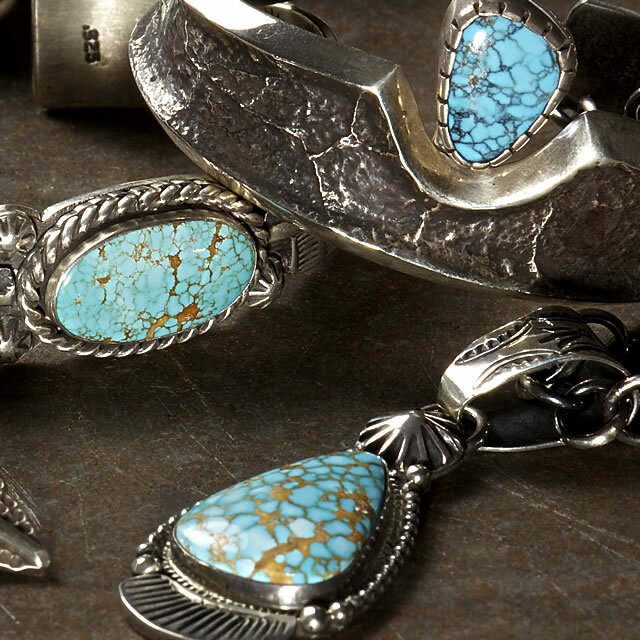 Joe Dan Lowry is internationally known for his knowledge of turquoise and accuracy of grading. He’s also famous for high technique of mining, cutting and polishing stones to make them jewelries.He’s had interviews with collectors, artists, museums, and people engaged in mining stones from all over the world to deal with them and broaden his view. In addition, he’s been studied with geologists, mineralogists, and archaeologists and he’s browsed extremely valuable samples. 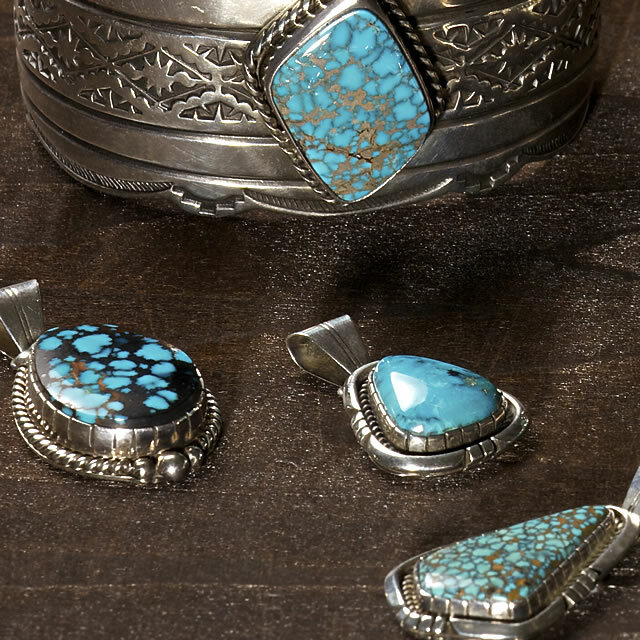 He’s published two books, “TURQUOISE” and “Turquoise Unearthed”(written by Joe Dan Lowry, Joe P. Lowry) before, and turquoise that his family has, unearthed from over 100 mines, is put into the world by Joe Dan’s knowledge and processing technique. 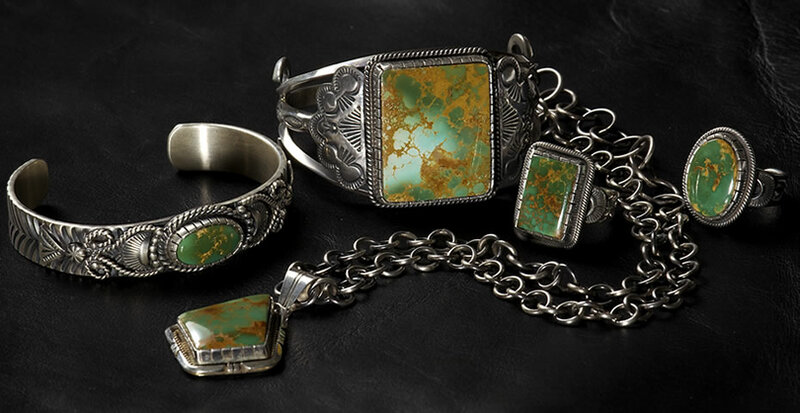 Today, he’s doing turquoise buying and selling, he’s family business of four generations in Albuquerque, New Mexico while maintaining energetic activities of events such as presentation about turquoise or grading stones as a curator of Turquoise Museum and an owner of enchantment mine in Albuquerque. He raised donation as a member of Indian Friendship Project, reconstruction assistant by American Indians, when the Tohoku Earthquake occurred. He made a round of visits in devastated area and he’s spreading the need to support the area all over the world. 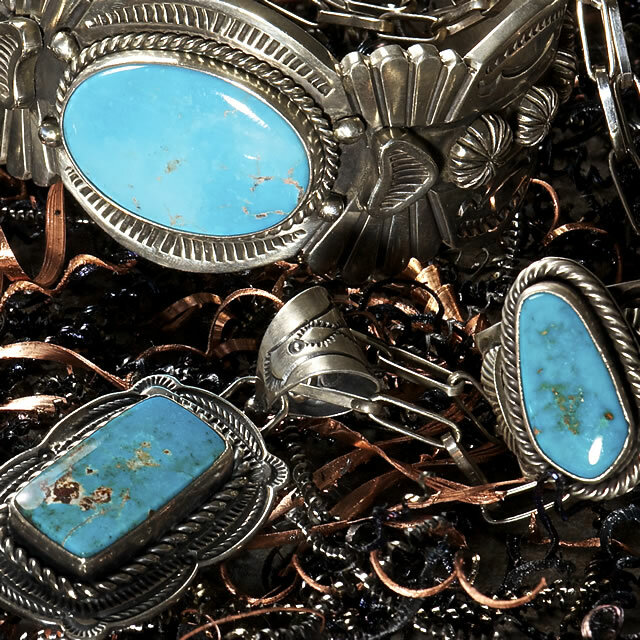 From geologists to jewelers, miners to healers, ancient cultures to modern cultures, people the world over have long been captivated by turquoise. To the native peoples of the American Southwest in particular, this “sky stone” is an ancient talisman for health and happiness, and for centuries it has been incorporated into both ceremonial and everyday jewelry, sculpture, and pottery. 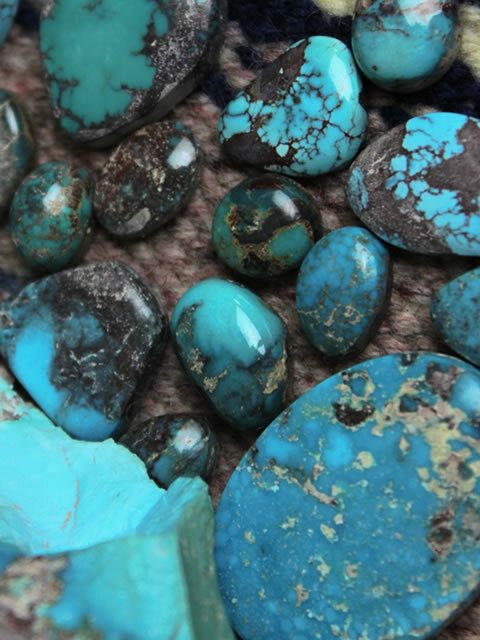 Other cultures believe turquoise, one of the loveliest of gemstones, possesses protective powers.People in the United States especially value the fact that turquoise comes in so many colors and varieties. In a sense, this gemstone reflects the complexity and diversity of American culture, as well as our respect for the individual. 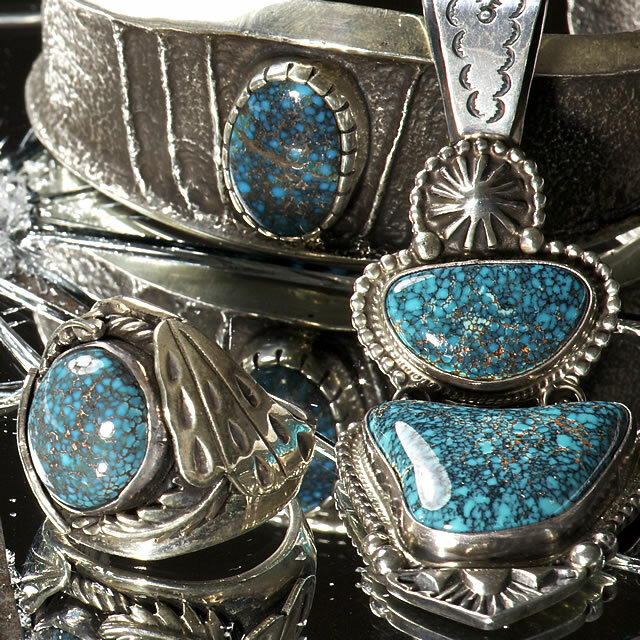 Today, nearly all of the world’s high grade supply of turquoise to the consumer is marketed through the United States and Japan. 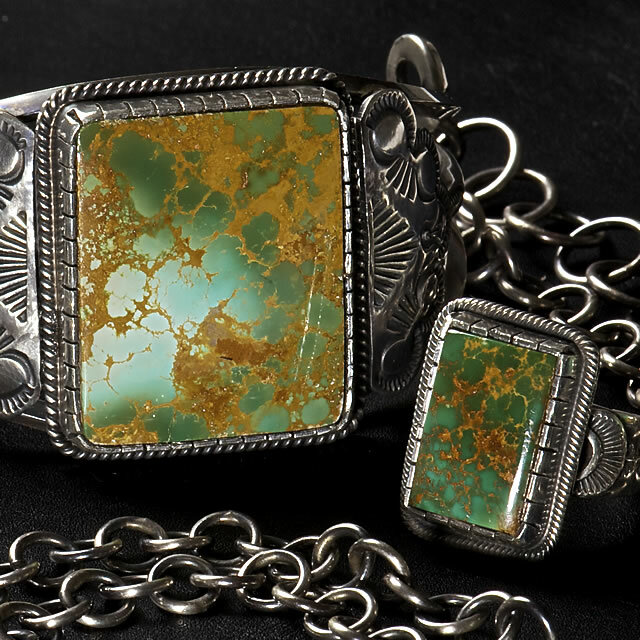 The American Southwest, in particular, is a region uniquely blessed with some of the finest and most abundant deposits of turquoise. 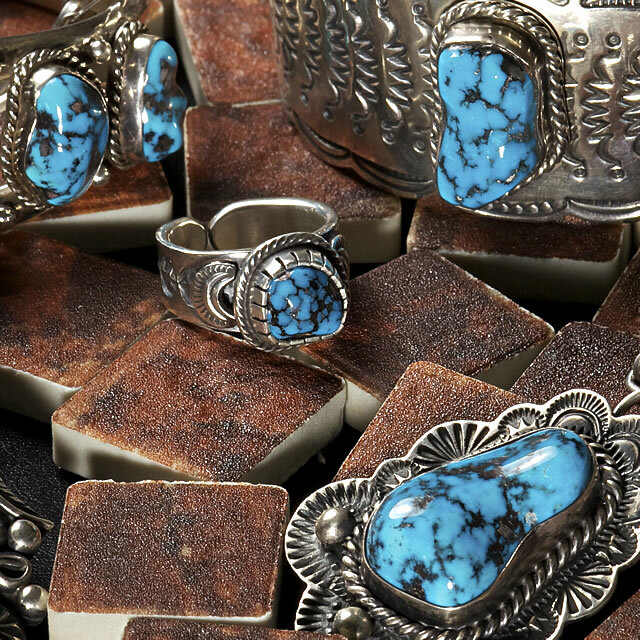 Here, the spiritual values, aesthetic sensibilities, and artistry of native peoples have combined with modern mining and marketing methods and a thriving tourist trade to make this gemstone a widely recognized cultural icon.